The summer is a great time of year to take a few days off work and enjoy the warm weather. 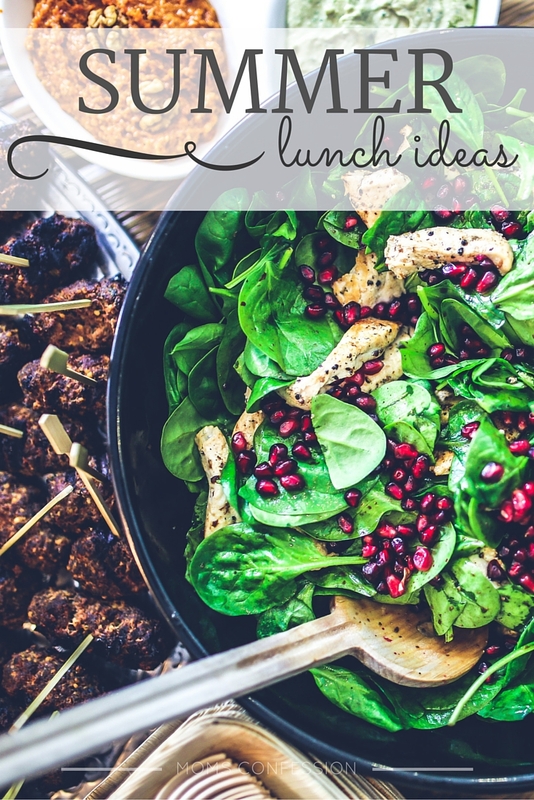 Regardless if you’re relaxing at home or packing up lunch for work, these summer lunch ideas will fill you up and cool you off. Not only are the delicious, they’re also healthy and super easy to make. You could even pack up any of these lunch ideas for a summer picnic with the entire family! Many families have the summer tradition of picking ripe blueberries from fields. If this is one of your traditions (or if you’ve picked up some extra blueberries at the grocery store), you can throw some into your lunchtime salad. Combine your blueberries and lettuce with some walnuts and a vinaigrette dressing for a truly spectacular lunchtime meal. Extra garden veggies can be used for some delicious meals. Cucumber soup is one of those recipes. You can use your surplus cucumbers from your backyard garden or you can pick up some extra cucumbers from the grocery store. Once you prepare your cucumber soup, serve it chilled to cool off everyone in the summer heat. Looking for a light food to fill you up before hitting the beach? Pasta salad makes a great summer lunch. This delicious meal is packed with enough favorite flavors to fill you up and keep you going. The great thing about this meal is you can save any leftovers and serve it as a side dish with your dinner! At least one picnic is a must during the summer months. Anytime you need a quick lunch or want a lunch that’s easy to pack and transport, a BLT sandwich is the perfect meal choice. You can plan ahead for this meal by making bacon with your breakfast and saving a few pieces for lunch. Put together your sandwich and pack it up for a delicious summer lunch. All of those extra garden vegetables need somewhere to go, so why not throw them into a delicious vegetable soup? You can combine all of your favorite veggies, from carrots to cabbage, letting the soup simmer to perfection. Make enough of this soup so you can have tasty leftovers for another summer meal. you had me at BACON! I love a fresh tomato sandwich and with bacon? 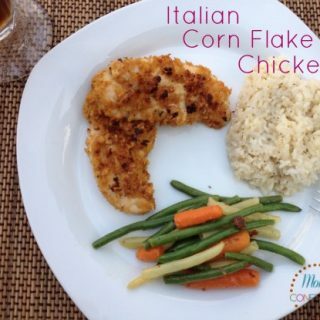 yum great summer meal ideas–I’m pinning too! Thanks Mitzi!! I had myself at Bacon as well…it’s the perfect sandwich for me! Have a great summer!